What if video gaming is the hottest competitive sport in the world instead of the usual sports that we are familiar with today? 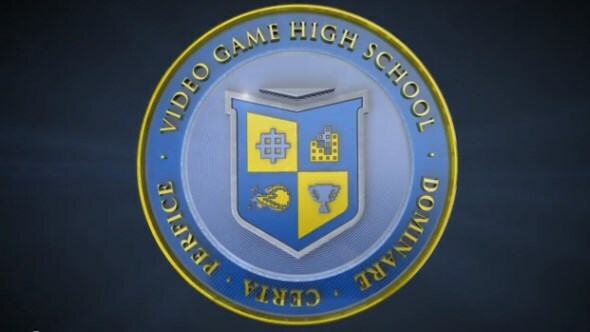 Well, welcome to the world of Video Game High School (VGHS) web series by Rocket Jump Studios which has just entered its second season last weekend. Said to be about best friends, first loves, and landing that perfect head shot, the second season of VGHS is made of only six episodes instead of nine episodes as per VGHS inaugural season. That being said, the duration of each episodes in season two are around 26 to 36 minutes which are longer than those in season one. The folks at Rock Jump Studio have stated that they wanted to go bigger and better in the second season of VGHS from early on, so head on to RocketJump.com or youtube.com/freddiew to judge their fruit of labour yourselves.